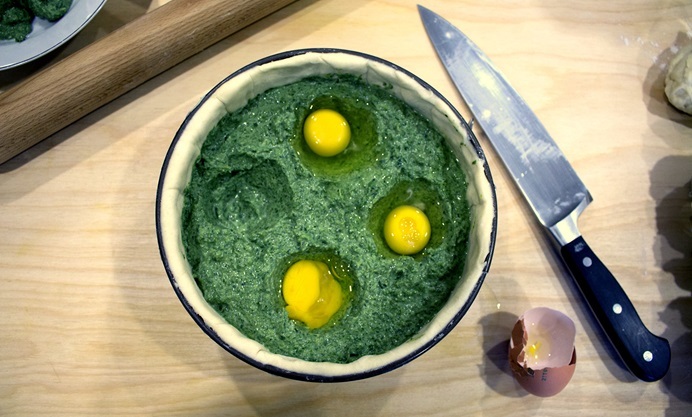 Luca Marchiori shares his recipe for torta pasqualina, a delicious spinach and egg pie traditionally eaten on Easter Sunday in Italy. Traditionally served cold, this pie will keep well in the fridge, but is at its best when served straight after it has cooled, perhaps with a nice glass of white wine. 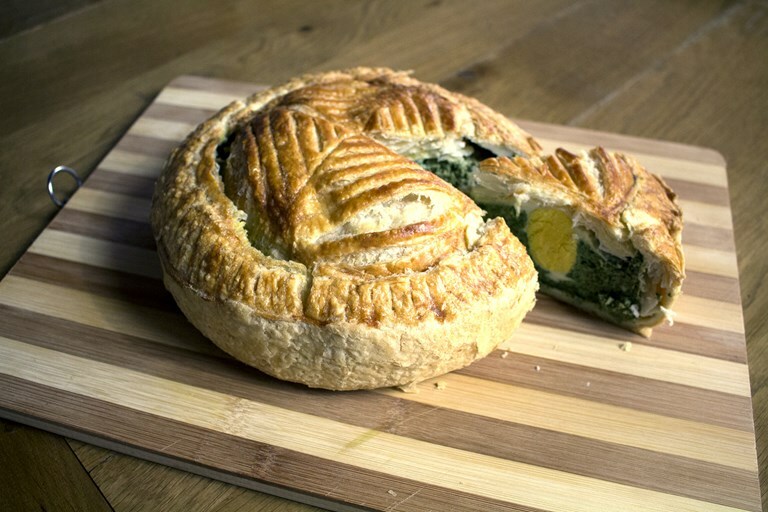 Torta Pasqualina, or Easter Pie, is a well-known Italian Easter tradition. 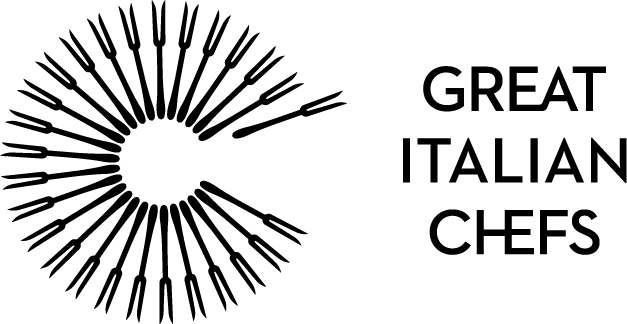 Originally from Liguria, in north-west Italy, it’s now popular all over the peninsula. The original recipe contained artichoke, but quite common variations use chard leaves, or as in this case, spinach. 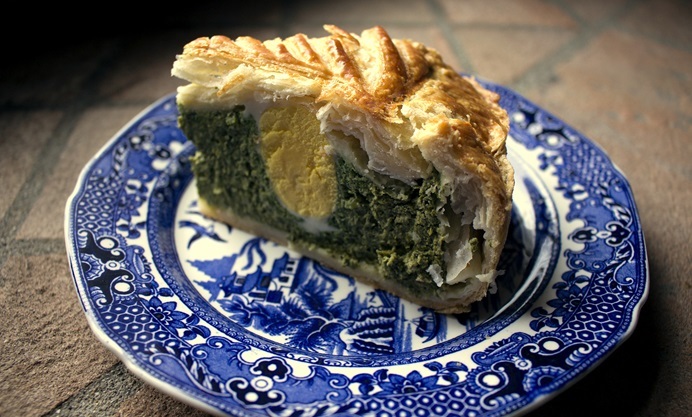 This reminds me of the wonderful spinach and ricotta pies I used to eat in Venice as a teenager. 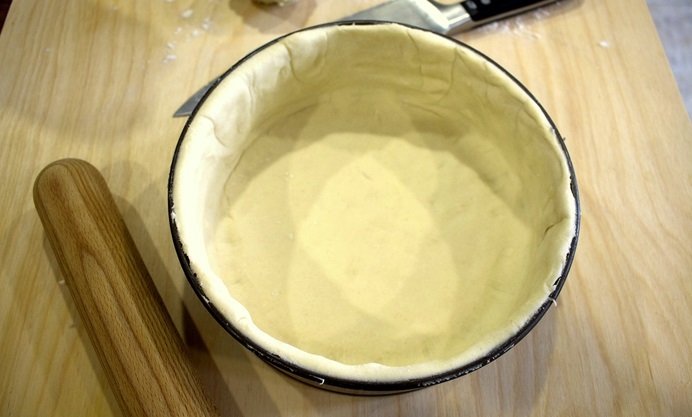 The pie is made with puff pastry, but in the past it’s said to have been made with thirty-three sheets of very thin pastry, one for every year of Jesus’ life.